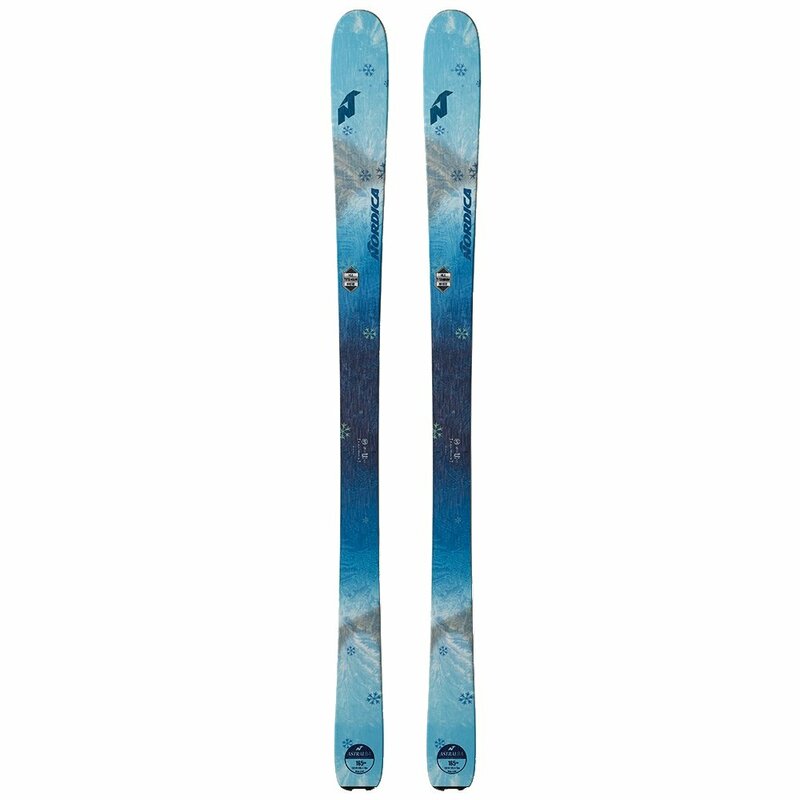 The Nordica Astral 84 Ski is designed to make sure you have a good time no matter what kind of terrain you ride. On frontside groomers, it's got All Mountain CamRock so you get the stability and power of camber balanced with the agility and turn-in response of rocker. And that turn in will really come quickly when you want it to because the entire core of this ski is made from strong yet featherlight Balsa wood. And it's reinforced with Titanium Hex Torsion Bridge laminates, giving you a smooth and powerful ride while allowing for consistent natural flex.